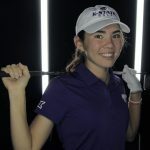 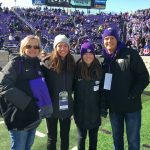 Junior golfer Napua Glossner has decided to continue her golf career at Kansas State. 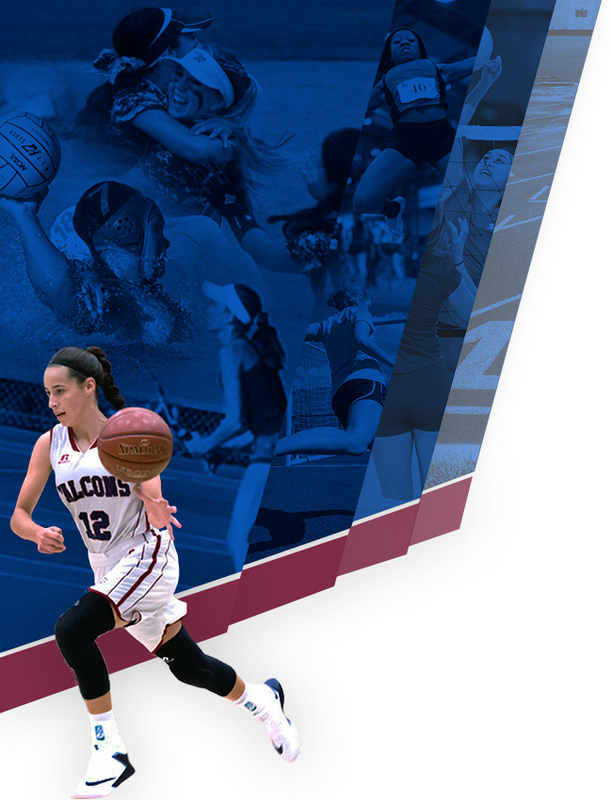 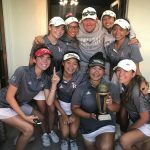 Congratulations Napua! 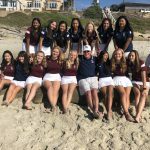 The Girls Golf team finished runner-up yesterday in the CIFSDS Division 1 team golf championships. 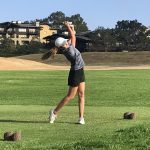 The Varsity Girls Golf team had three players advance to the second round of the San Diego City Conference Match Play Championships today. 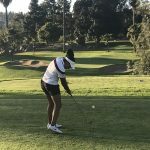 Kathleen, Ruhee, and Franchesca will play in the second round of matches tomorrow at The Country Club of Rancho Bernardo. 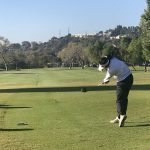 The Varsity Girls Golf team beat Cathedral Catholic yesterday 201-355 at Fairbanks Ranch Country Club. 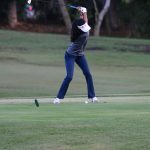 Sophomore Ruhee Pandit was the medalist with a one-under score of 35.